Others have used our barcoding system to bring their warehousing into real time. 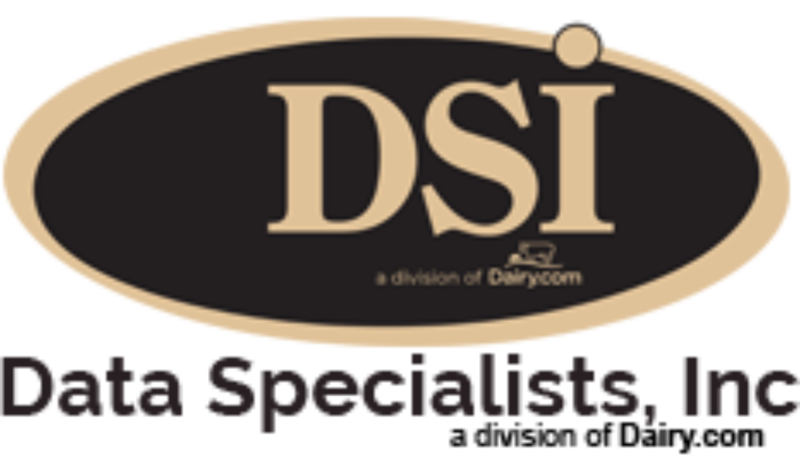 Pallets are recorded as production comes off of the line, scanned into inventory, and put away in their appropriate places (You can read more specifically about DSI’s DairyTracker Barcode System here). These systems generally have a lower cost than DSD type handhelds or full on inventory control systems, and they allow for either the office or the warehousing staff to take full control of the product moving in and out of the warehouse. For most of our customers, this step represents a forward leap compared to recording everything at the end of a production run or at the end of a shift / day.